Self Description: I'm kind, generous, feminine, tender, witty, decent and cheerful lady. Comments: I'm looking for reliable, supporting, loving children, purposeful man with serious intentions, determined and who has become on his way. 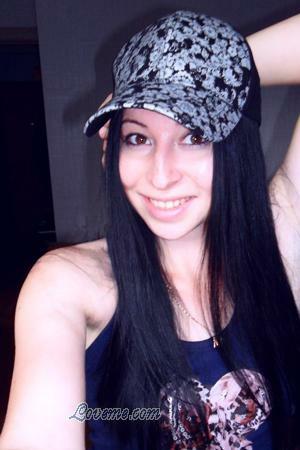 My additional Photos My additional Photos Come see Aliya in Kazan Write Me Now! Send flowers Call me Now!